Lee Rostad has penned a concise and fascinating history of three generations of the famous Ringling Circus family, which acquired vast tracts of land for their livestock operations in the area around the author’s hometown of White Sulphur Spings. Rostad was graned access to the family’s photographs, many of which appear in this book. 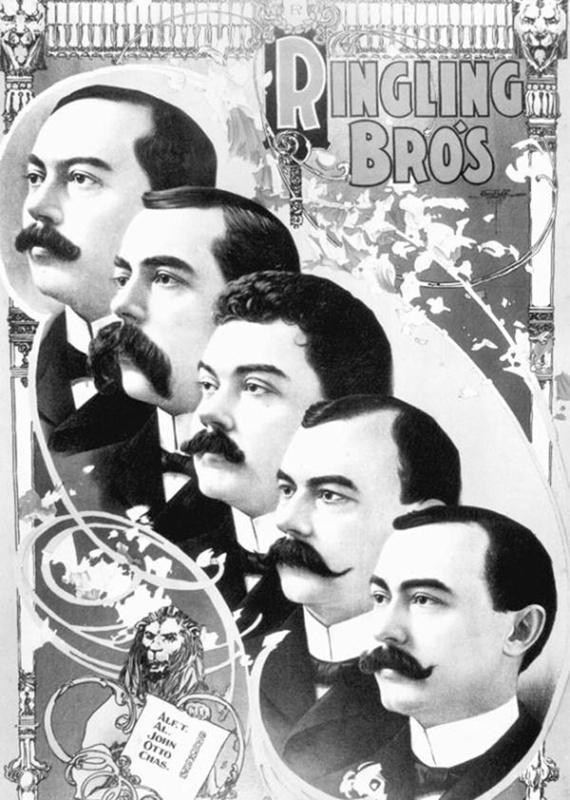 John, one of the five brothers who started the circus empire, came to Montana in the early 1900s. 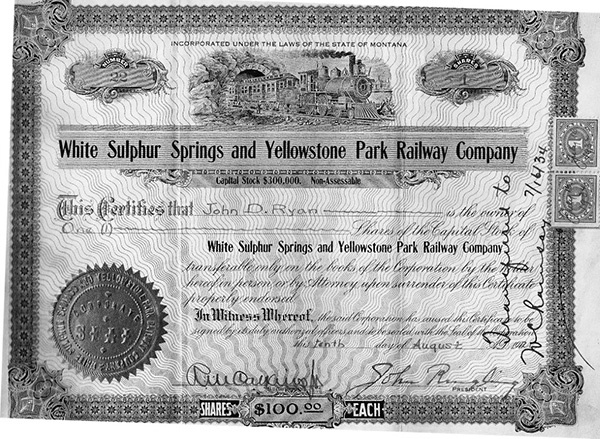 With his immense wealth, he bought thousands of acres, built a short-line railroad, and tried to interest investors in building a resort to exploit the area’s hot mineral springs. 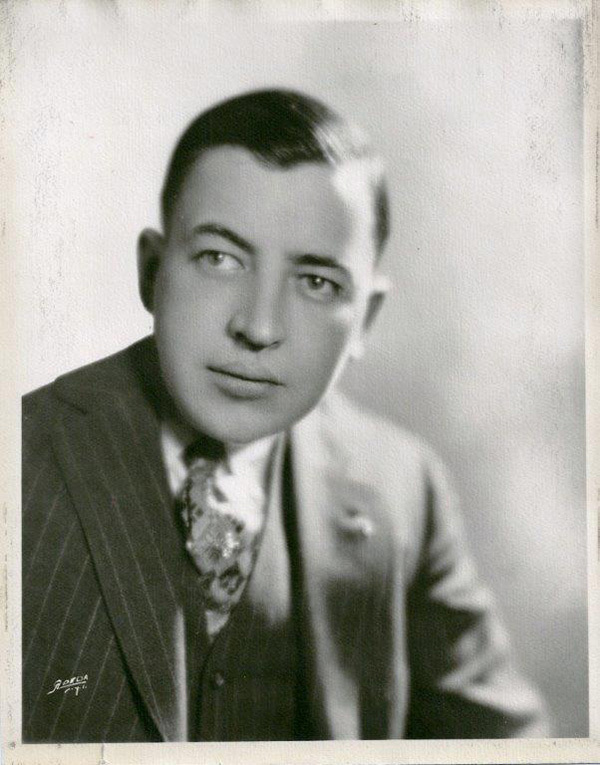 His nephew, Richard, arrived in 1917 to help manage the land business, but quickly began building his own legacy, which included a successful dairy operation. 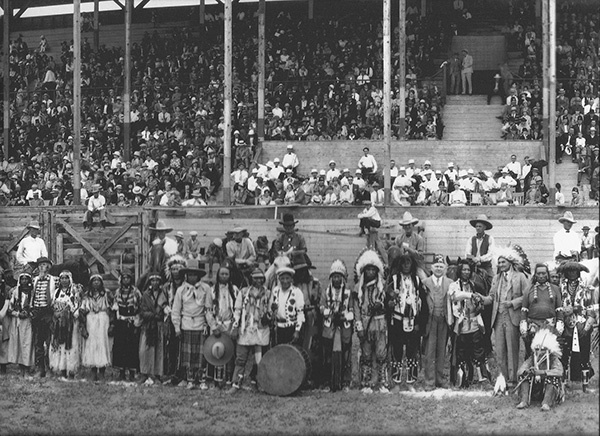 He was also one of the founders of the Bozeman Roundup, and helped form the Association of American Cowboys. 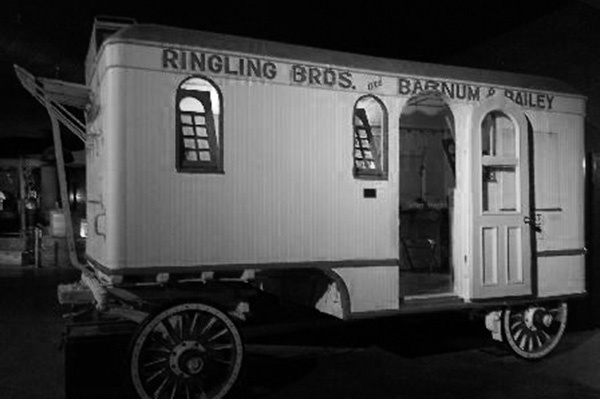 Richard’s son, Paul, spent childhood winters in the East with the circus family and many summers in Montana. After marriage and a tour of duty during WWII, he returned to the area to help manage of the family’s ranges. Eventually, he and his wife bought a place of their own. The former state legislator, now in his 90s, remains a respected authority on agriculture and conservation management issues. 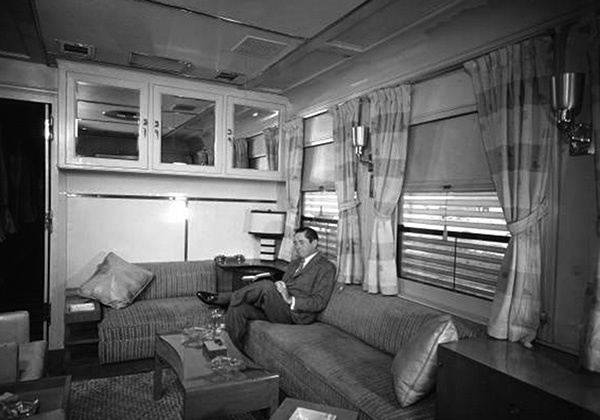 After John's death, nephew John Ringling took over the circus and the train. He redocorated its interior in a contemporary style. 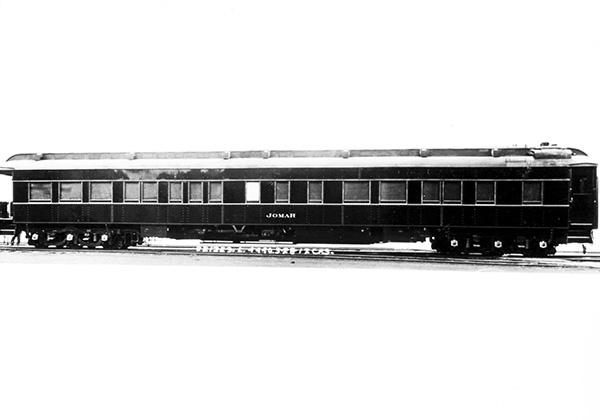 The Jomar private rail car was named by combining the first letters of John, Mabel and Ringling.